When money is tight, it can seem impossible to decorate your home. But we found tons of great ideas and DIY home decorating ideas & tutorials that you can use to transform your space, no matter how tight your purse strings are! Think creatively and put in some elbow grease, and take inspiration from these decorating ideas on a budget. 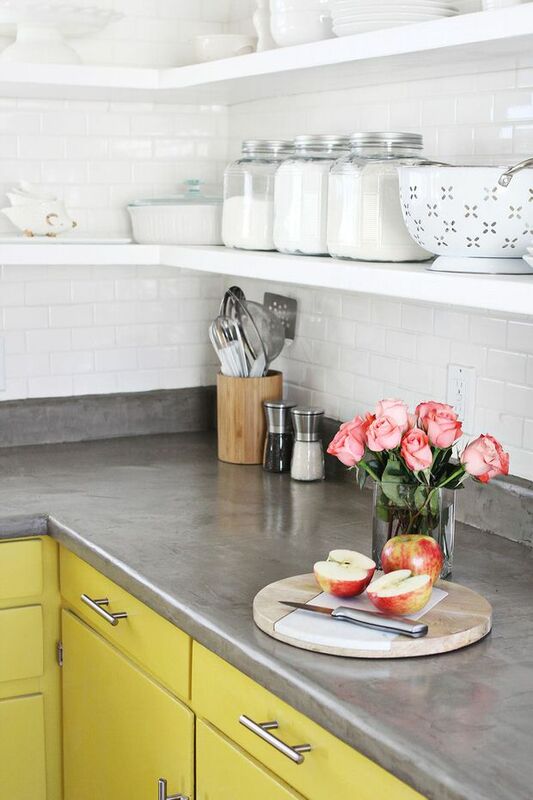 Laura from ‘A Beautiful Mess‘ created this DIY concrete countertop that goes right over an existing counter. This saved them TONS of money over having a custom concrete counter done. TONS. Oh, and the tutorial is easy! 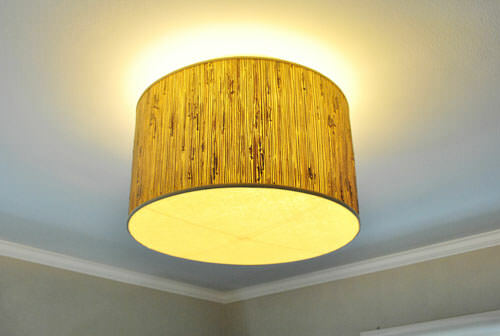 ‘Young House Love‘ created this ceiling light with a diffuser from a scratch and dent lampshade. It looks like a $400 upscale version from a specialty lighting store, and it cost around $30! Oh, and it’s big, so it makes a statement. Click through to see the ordinary light it replaced. 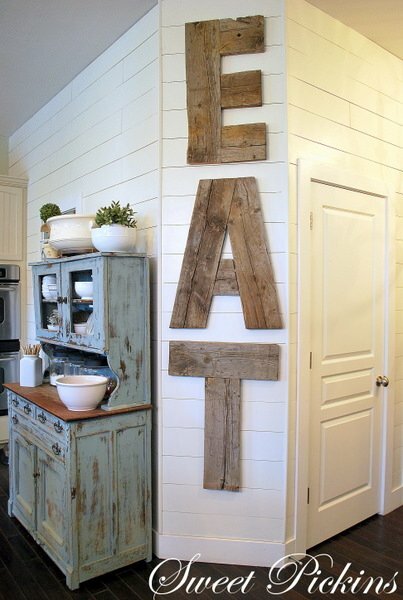 From ‘Sweet Pickens‘, these DIY letters from reclaimed wood work so well because they are big and bold… and the texture form the wood is so awesome! She made these DIY home decorating projects in an hour, no power saw required. Oh, and you can buy them from her too! Liz at ‘Love Grows Wild‘ knows how to make the most of repurposing and styling to make “home decorating ideas on a budget” really rock . She made this kitchen display thrifting and upcycling the whole thing, and it cost her less than $10. Love this little vignette! Wallpaper is back in a big way, but it can be expensive and time consuming. ‘The Painted House‘ has the perfect solution… patterned paint rollers! 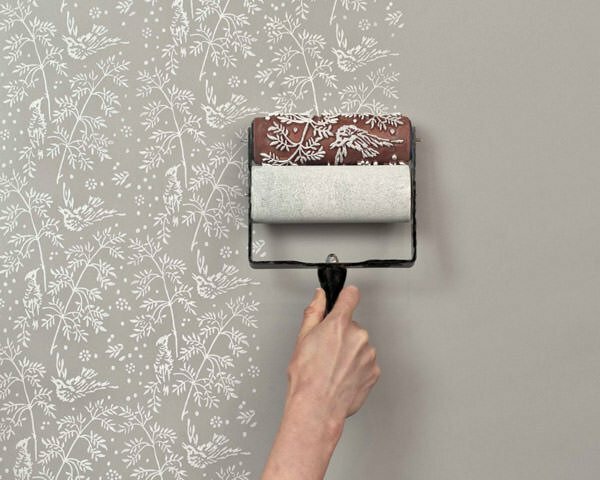 You use regular house paint and one roller to create the feel of wallpaper without the expense, and if you change your mind later, no awful wallpaper removal. Ask about these wallpaper rollers at your local paint supply store. These easy decorating ideas on a budget are from Katelyn at ‘Learning, Creating, Living‘. DIY concrete planters are fast and easy, and inexpensive! You can use things around the house to create the molds. Love these! ‘Love at First Book‘ updated her bathroom counters to a granite look with a peel and stick product from Lowes. Check out how she did this for just a few bucks! This is so cheap and fast, you could easily redo it if it didn’t last as long as a paint finish. 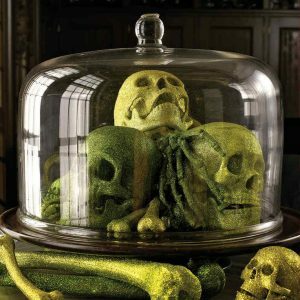 Ok, so this isn’t technically decorating. But look, if you don’t have your place organized and decluttered, all the budget decorating ideas in the world won’t help! So these closet accessory organizers from ‘The Chic Site‘ are so clever, we had to share. 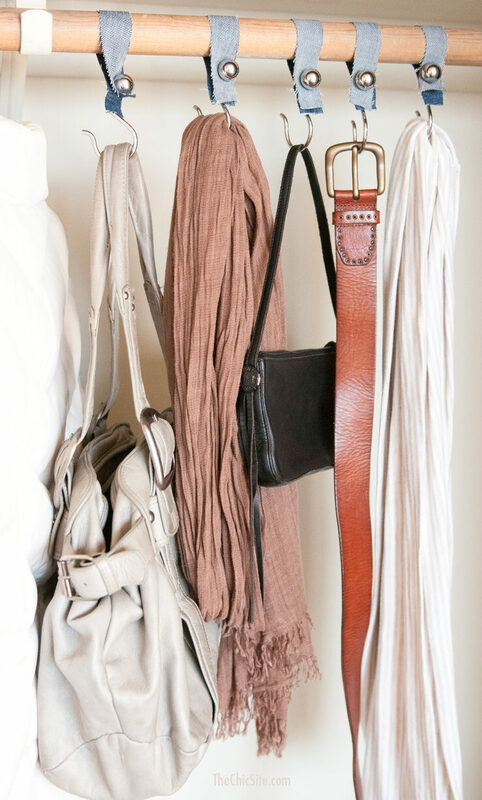 Instead of cluttering up your drawers with scarves, bags and belts, make these simple hangers from an old pair of jeans and some simple shower hooks! More great home decorating on a budget ideas from Liz at ‘Love Grows Wild‘. 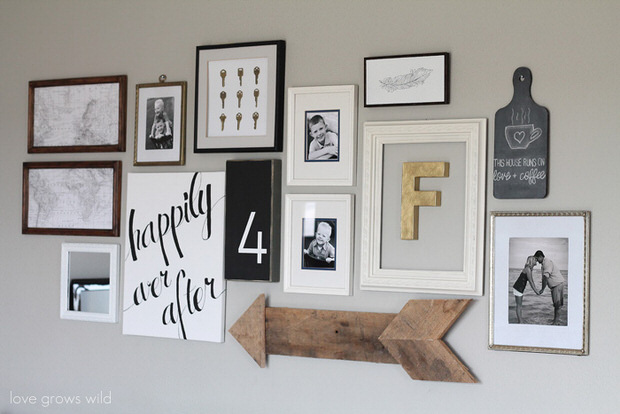 She created this DIY gallery wall, complete with that repurposed arrow sign for less than $20. And her trick for hanging all this great art? You have to read to find out! 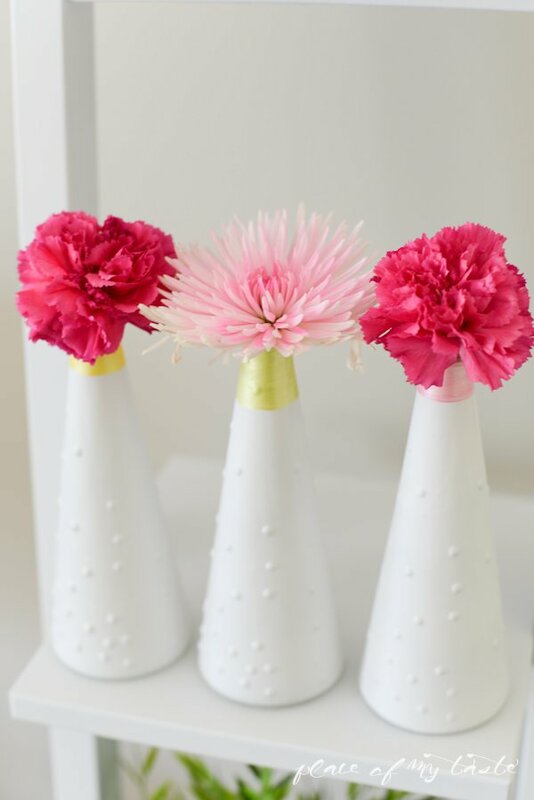 These DIY painted vases from Aniko from ‘Place of My Taste‘ look like they were a fancy boutique find. The tutorial for these is easy to follow, and I LOVE the colors! What a simple but elegant project. 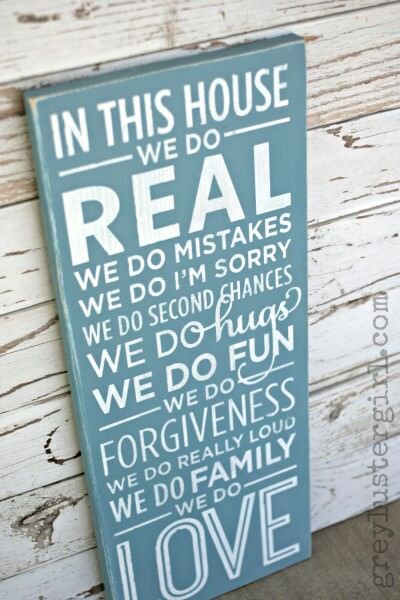 Lisa from ‘Grey Luster Girl‘ made this wooden sign tutorial for all those who love inspirational sayings as decor. (My hand is up!) 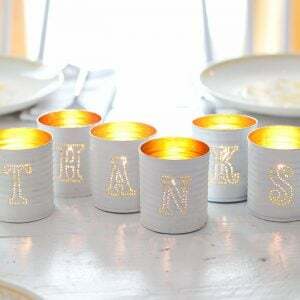 You could make this with a vinyl cutting machine, or with pre cut peel and stick letters from the craft store. This is an easy “home decorating on a budget” idea from ‘Style Me Pretty‘ using things you already own as decor. 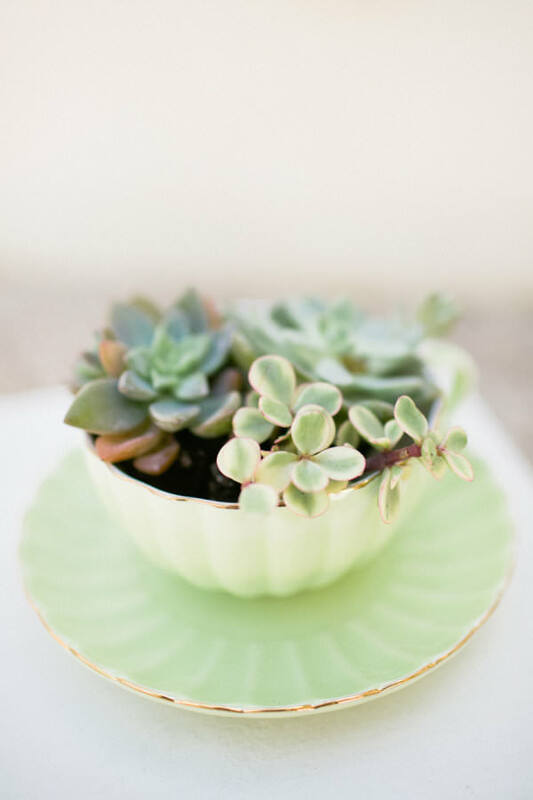 In this case, this gorgeous green cup and saucer becomes a pretty planted pot! Photography : André Teixeira from Brancoprata. 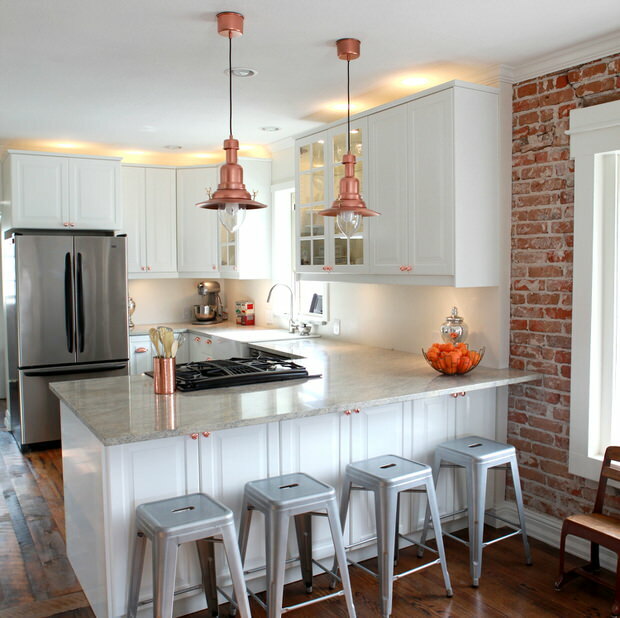 This copper barn light Ikea hack from ‘Kojo Designs‘ takes the ultimate budget resource (Ikea) and turns a simple light fixture into something really warm and inviting. Easy decorating ideas here, with a tutorial! 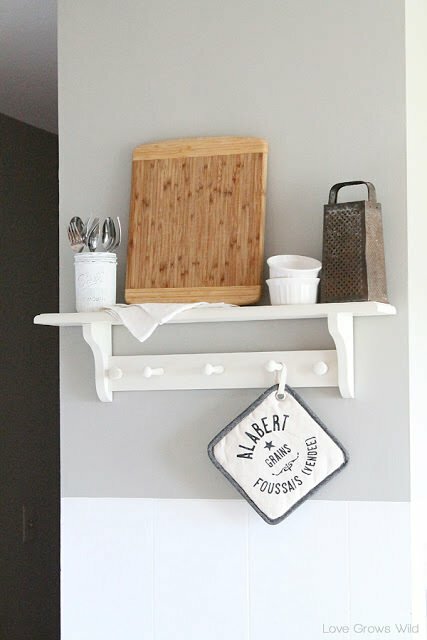 ‘Oh My Creative‘ brings us this DIY rustic shelf project from Mindi at ‘My Love 2 Create’. I love that she made this from an old fence board and some leftover wire mesh. Oh, and more inspirational sayings! From ‘House of Smiths‘, this mirror framing tutorial will make your bathroom look custom designed, instead of builder boring! Great tutorial with lots of pics. 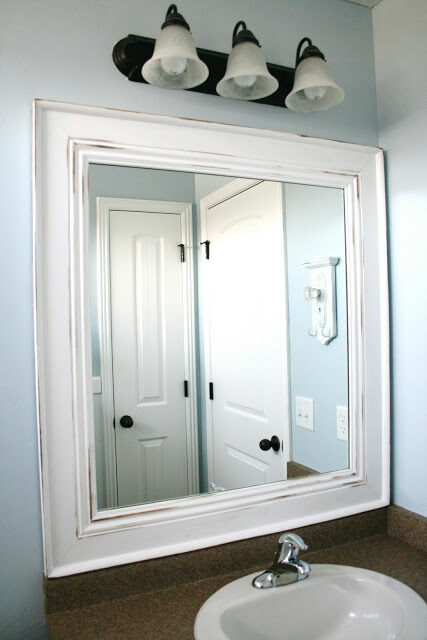 Take note of how she painted the mirror white to match the other woodwork, for instance, the door and door frame. That’s it for today! 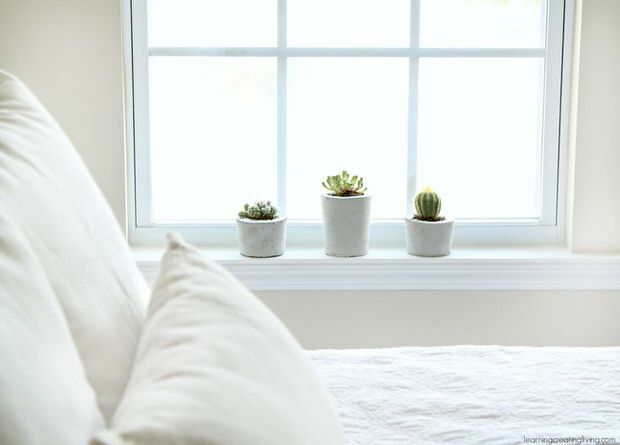 15 DIY home decorating ideas on a budget you can do! Do you have a favorite? 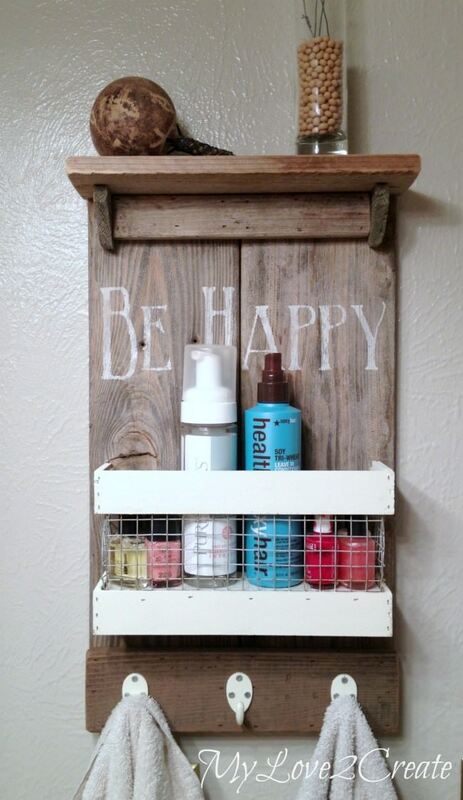 We think you will also love our posts on One Day Curb Appeal Projects and Dollar Store DIY! Those were nice ideas, thanks for sharing. I am a blogger myself regarding DIY projects, remodeling, decorating, and others related to home improvement. I could get some ideas with your posts. I just loved how everything were arranged, so neat and organized.